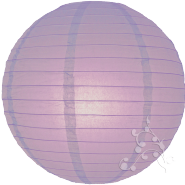 Chinese Hanging Lanterns are becoming an increasingly popular décor choice for weddings. 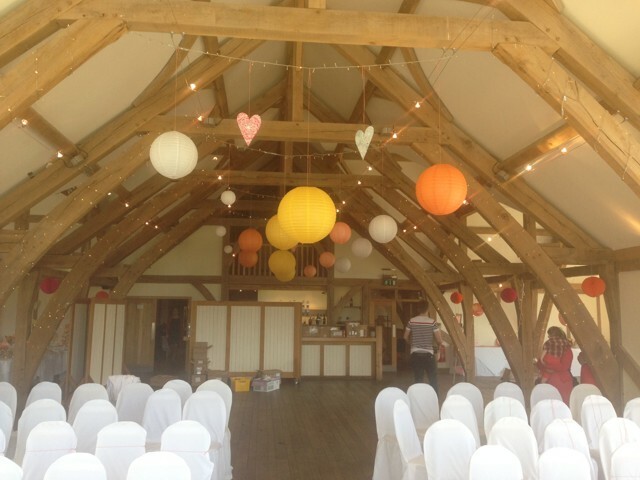 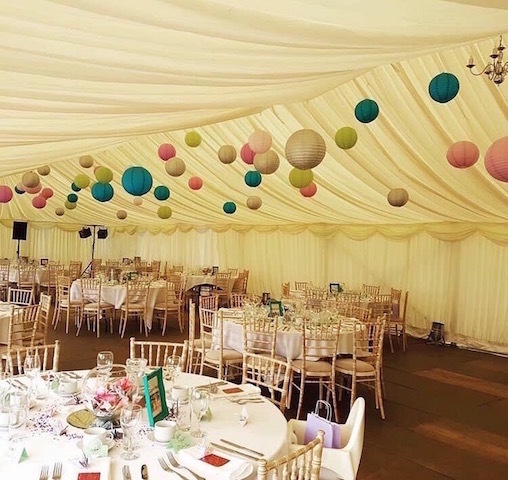 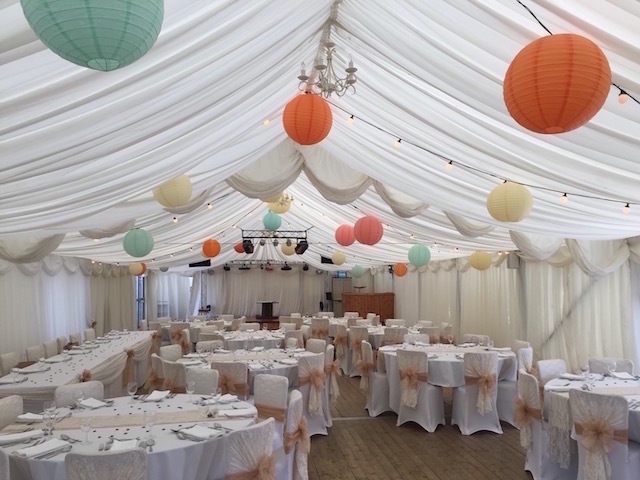 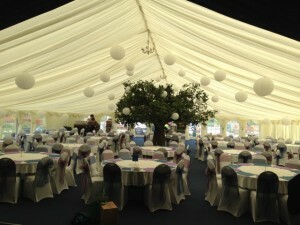 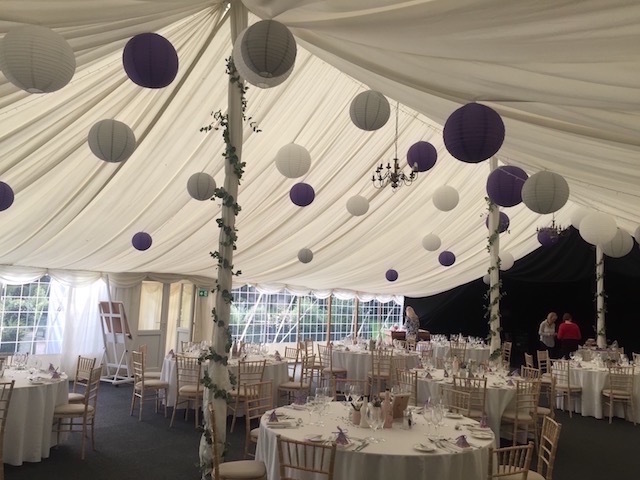 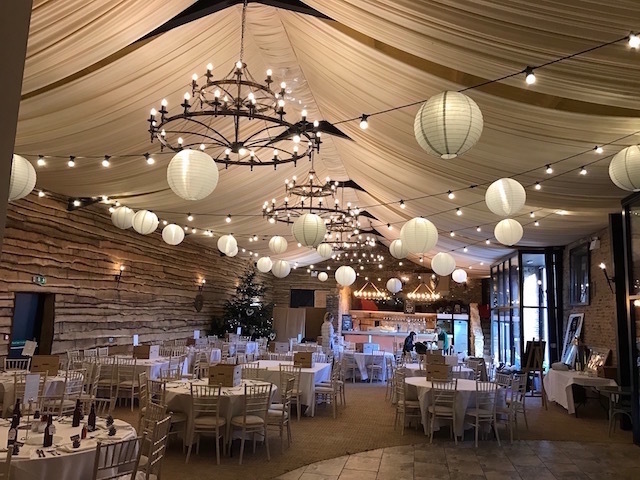 Hanging clusters of Chinese Hanging Lanterns from the ceiling of a marquee, barn or function room can transform a room. 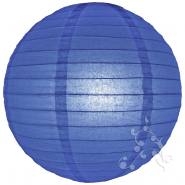 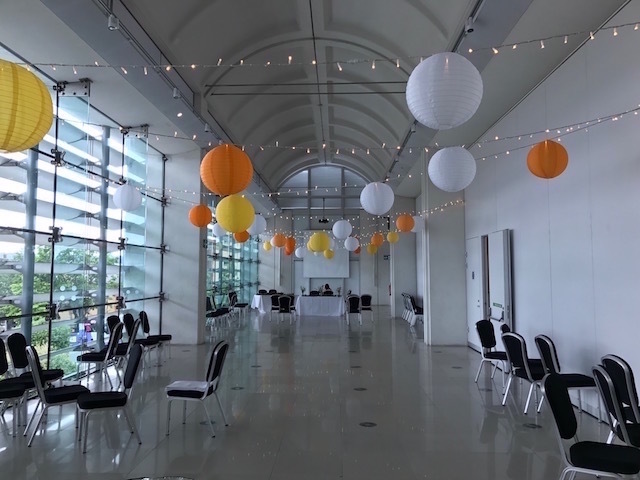 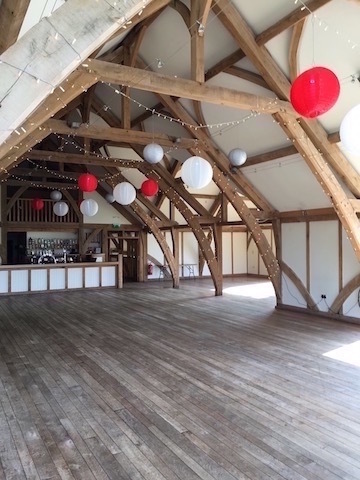 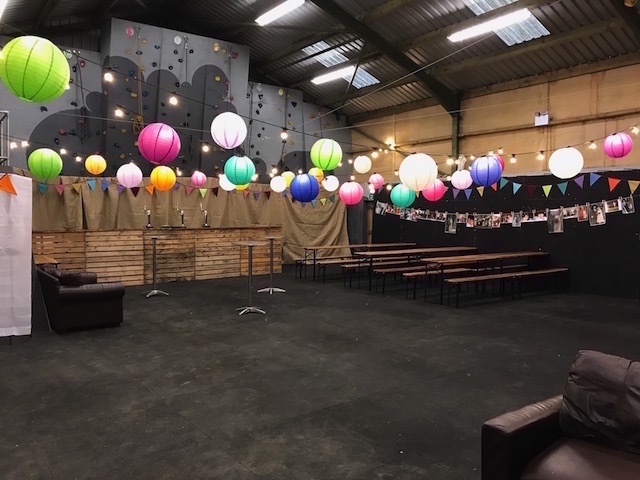 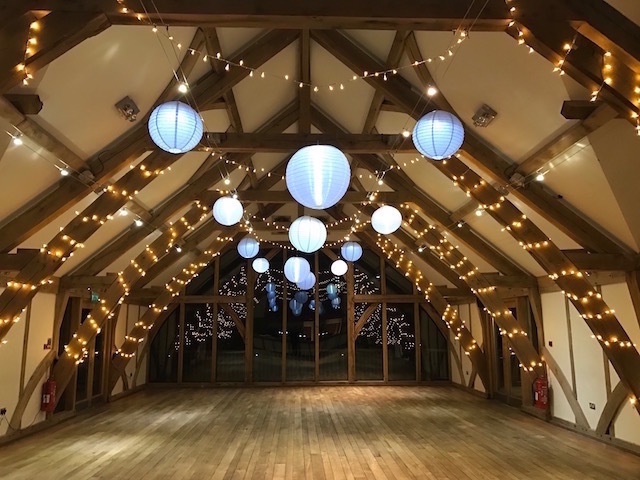 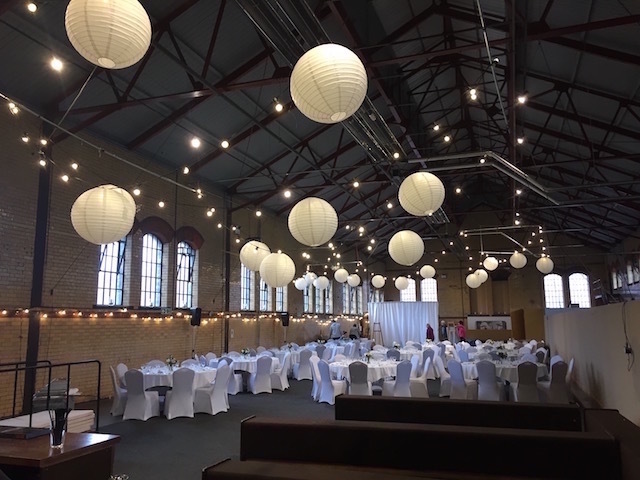 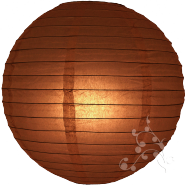 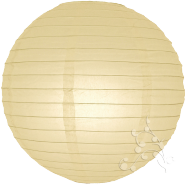 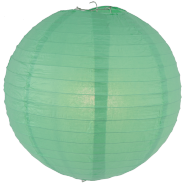 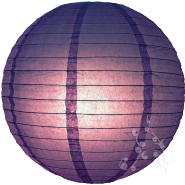 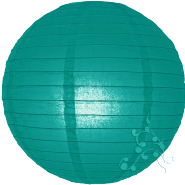 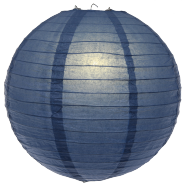 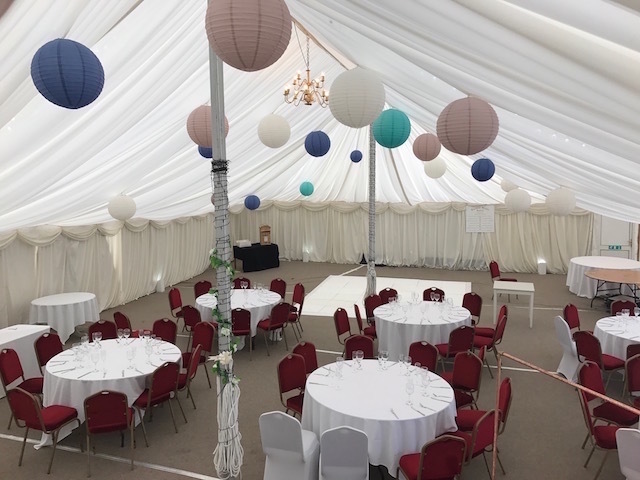 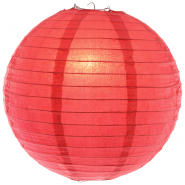 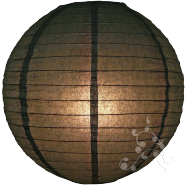 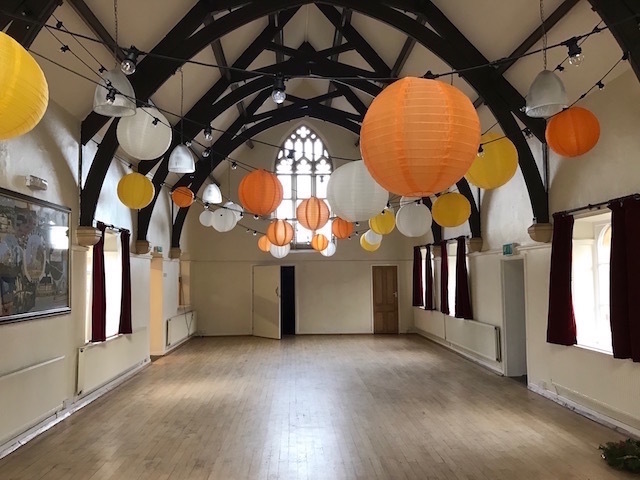 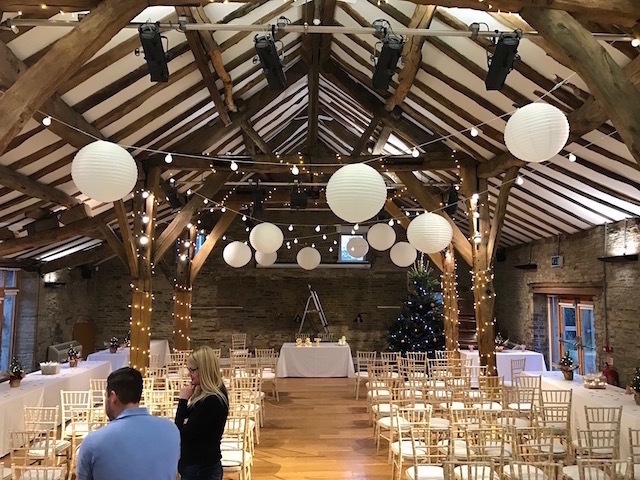 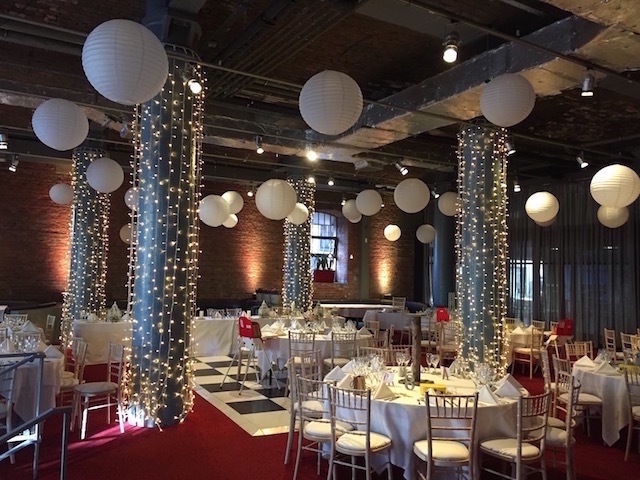 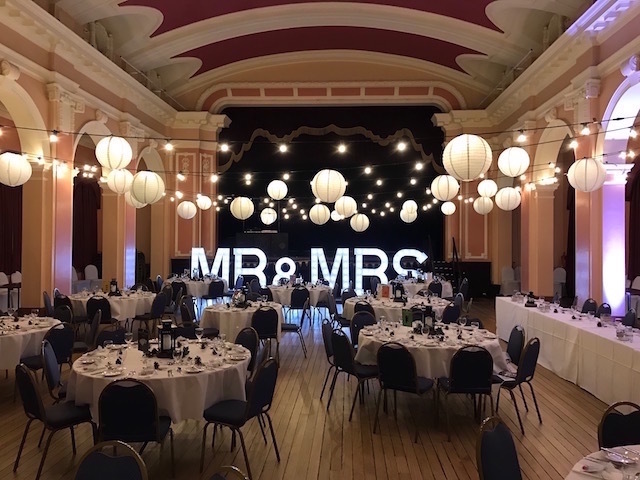 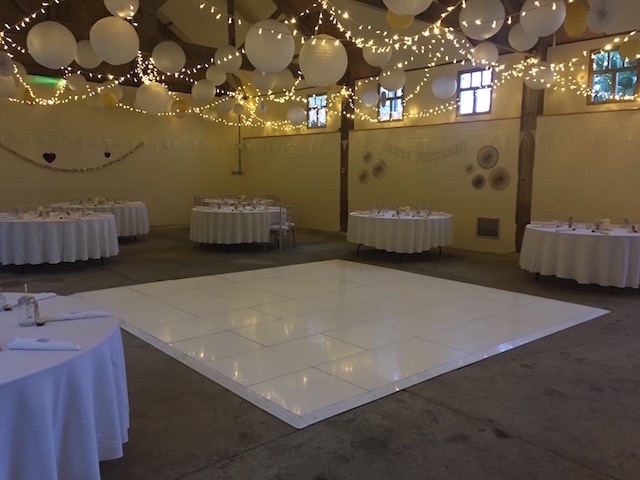 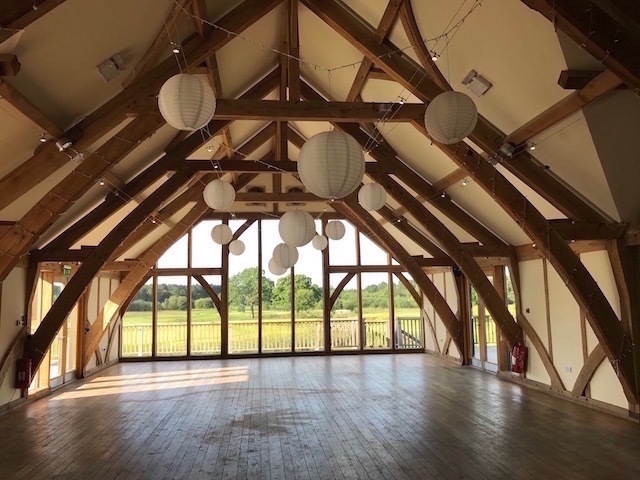 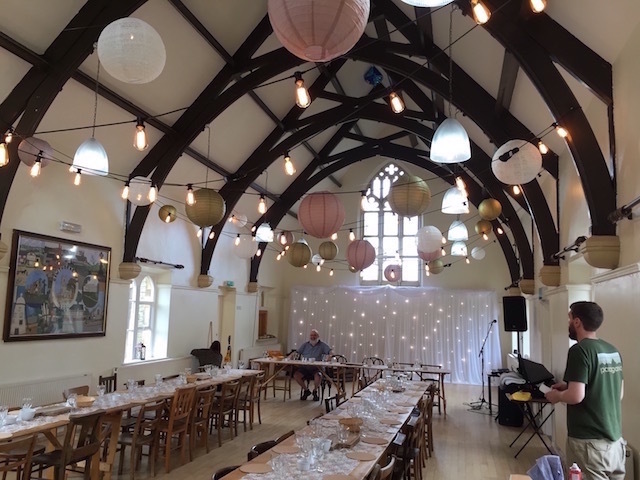 All of our round paper lanterns are safety tested in the UK and certified for use with mains powered lighting (BS EN 60598), but if wire free battery LED lights are best suited for hanging in your round lanterns then take a look at our purpose designed Buttonlites. 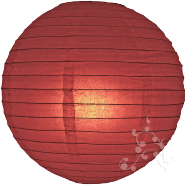 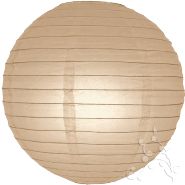 We have a range of Chinese Hanging Lanterns varying sizes in, 12”, 14″, 16″ and 20” that will really look great in your wedding venue. 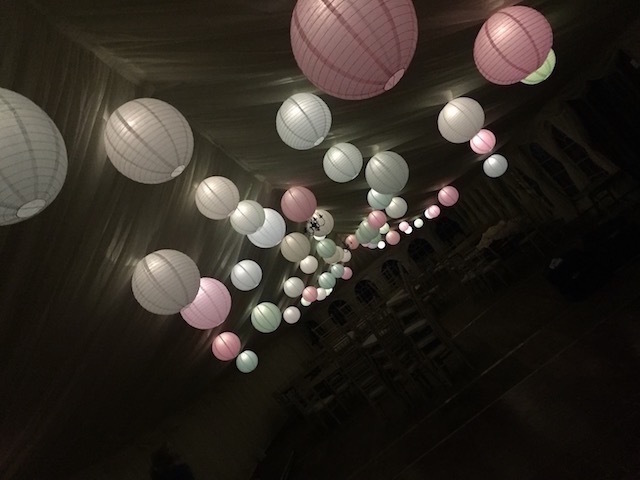 You can mix and match colours and sizes of the Chinese Hanging Lanterns to Wow your guests. All our Chinese Hanging Lanterns have the option LED battery powered lights to illuminate the lanterns. (Sizes and Colours can be varied).